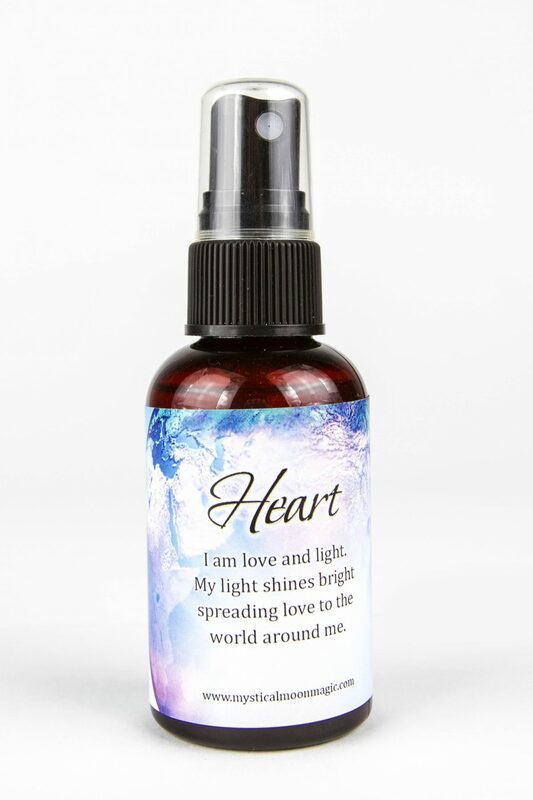 The Cord Cutting Spray is an excellent tool with keeping healthy boundaries in place during times of toxicity, chaos and or codependency. Negative cord attachments can hold us back from true personal fulfillment. Sometimes, emotional cords interfere with our health, finances, and goals. Instant Cord Cutting! Will remove any cords that are keeping you from moving forward. 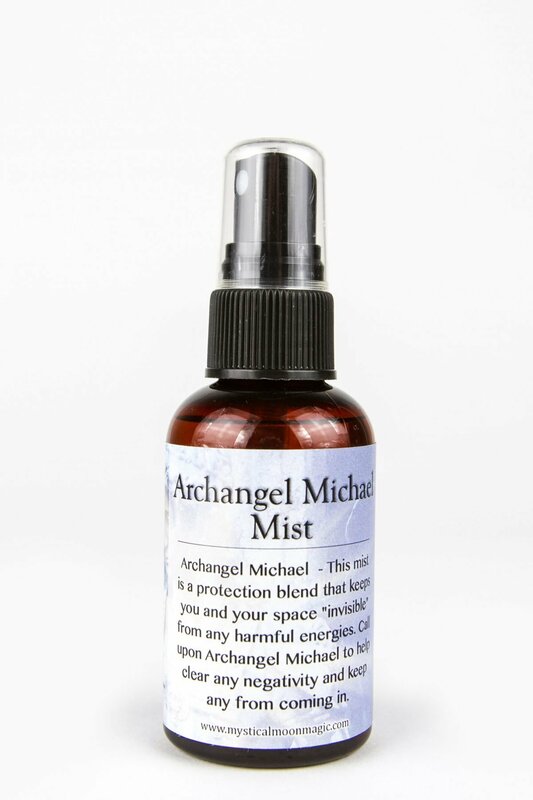 Made with 100% essential oils, Reiki and blended when the moon phase is just right for the intention. 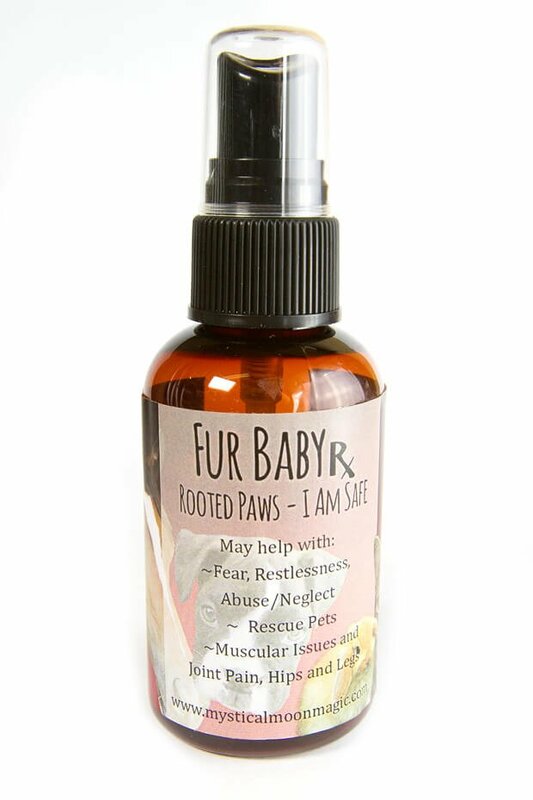 Tips: Spray after each interaction that you have where there is an emotional trigger by another person or situation. See the unhealthy cords dissolve and visualize your auric field healthy and strong.